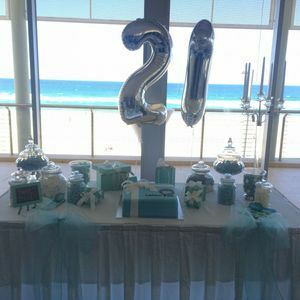 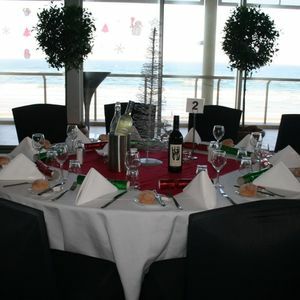 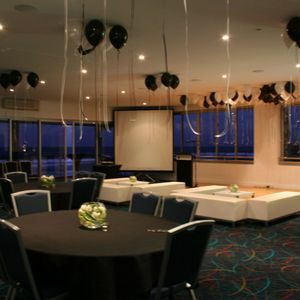 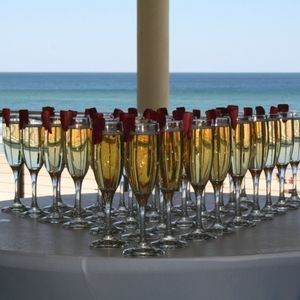 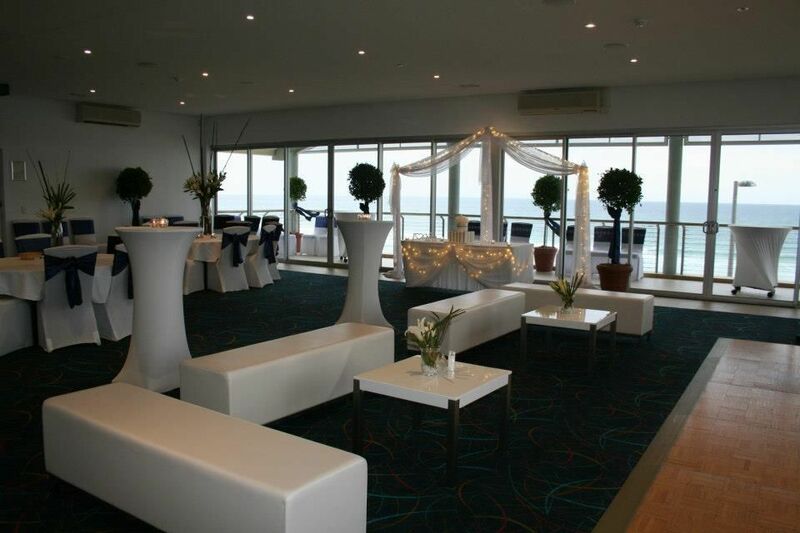 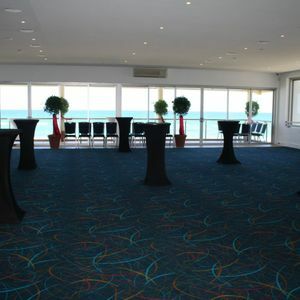 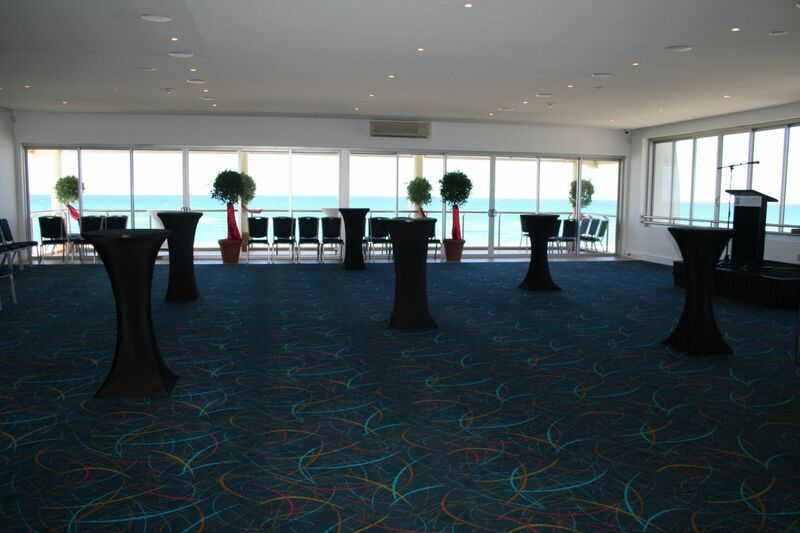 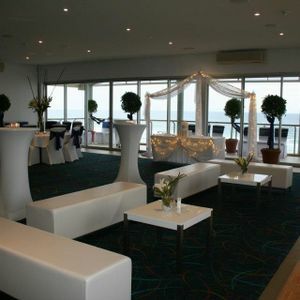 You can go as BIG as you like with out Ocean View party packages which are designed with a great party in mind!! 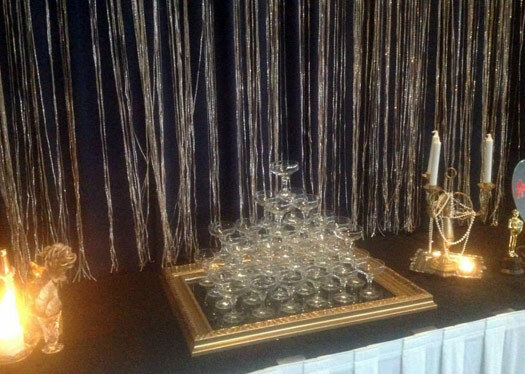 Save yourself the drama of putting on a party at home and let us do all the work (especially the cleaning up!). 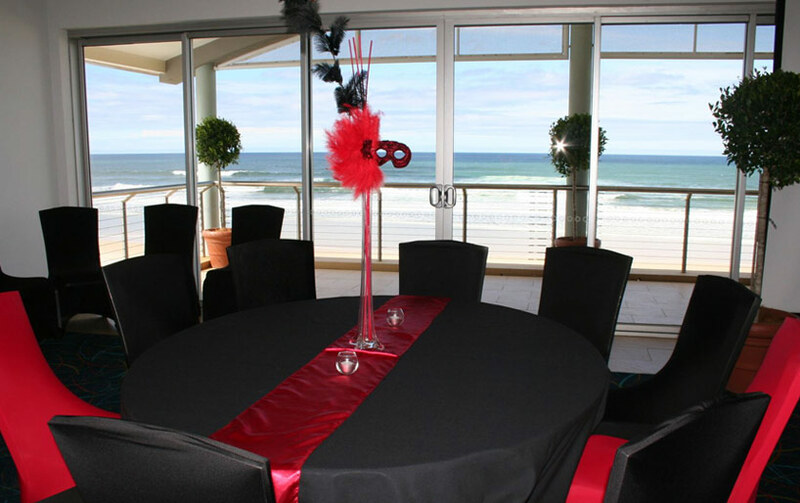 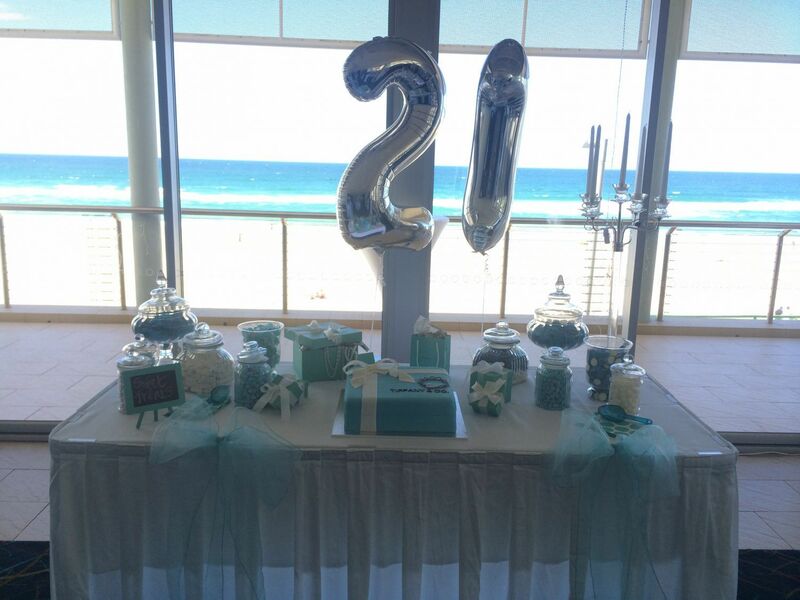 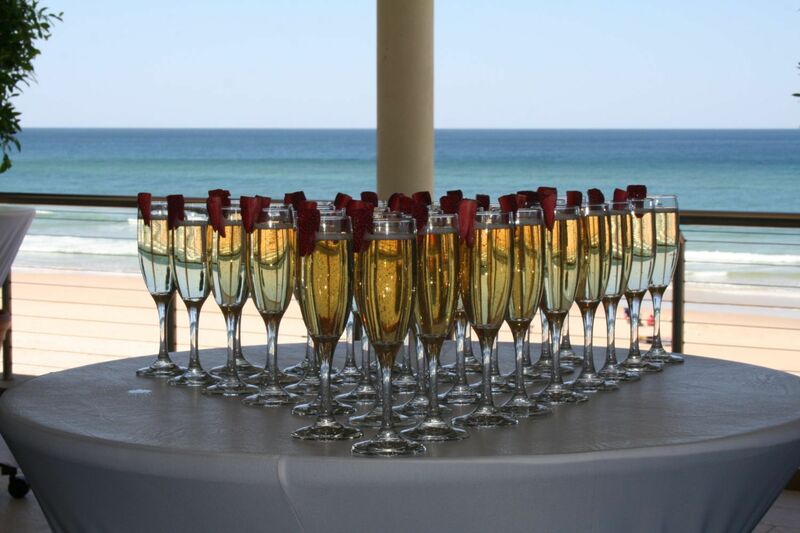 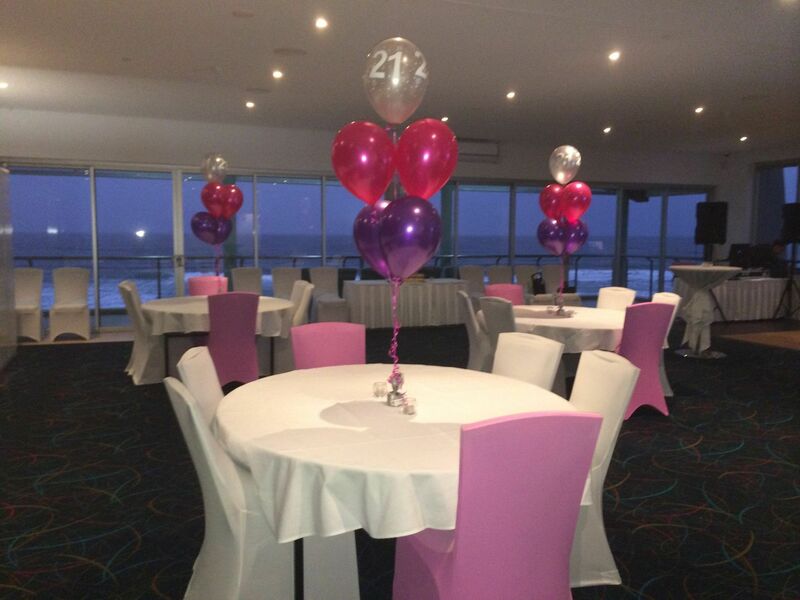 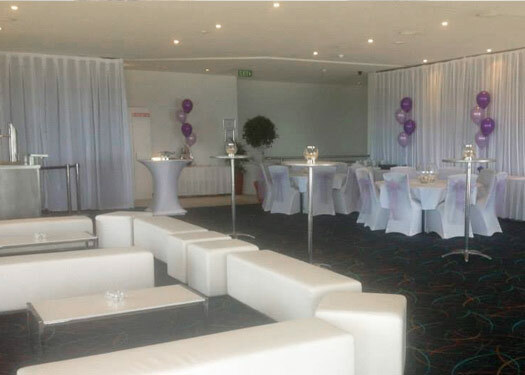 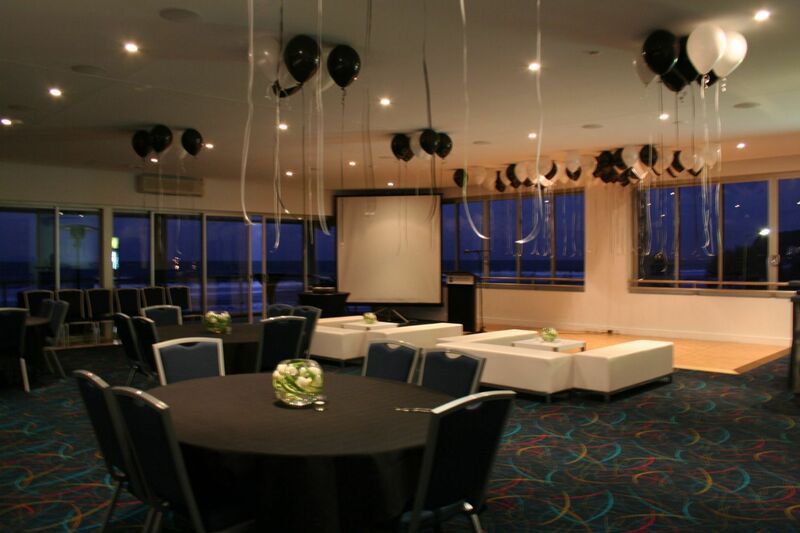 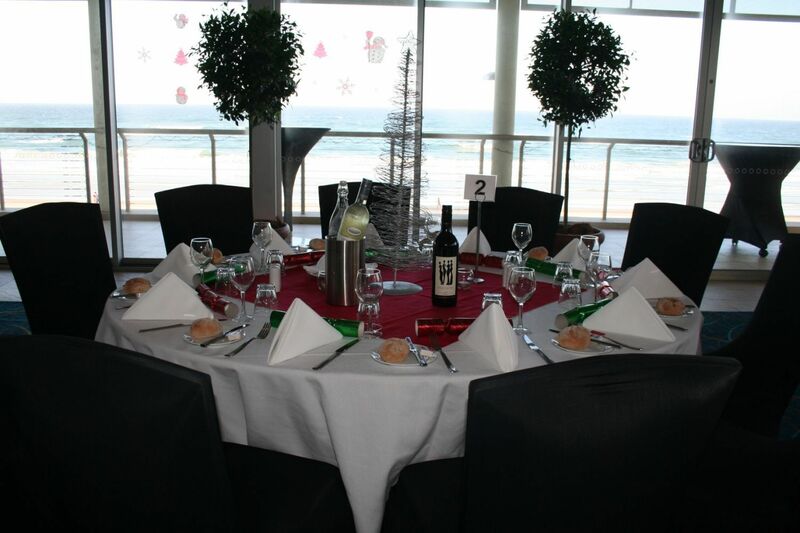 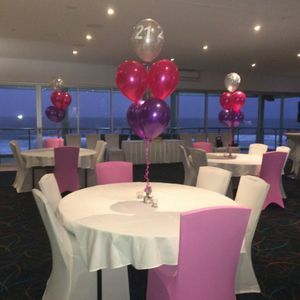 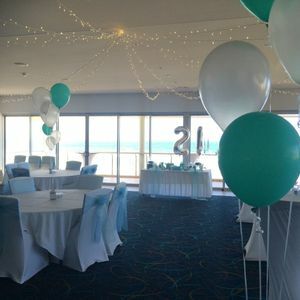 Check out our party packages then call our events department on 07 55 765 403 or email Events Manager Kiana Bullock at events@surfclubaustralia.com for information and availability. 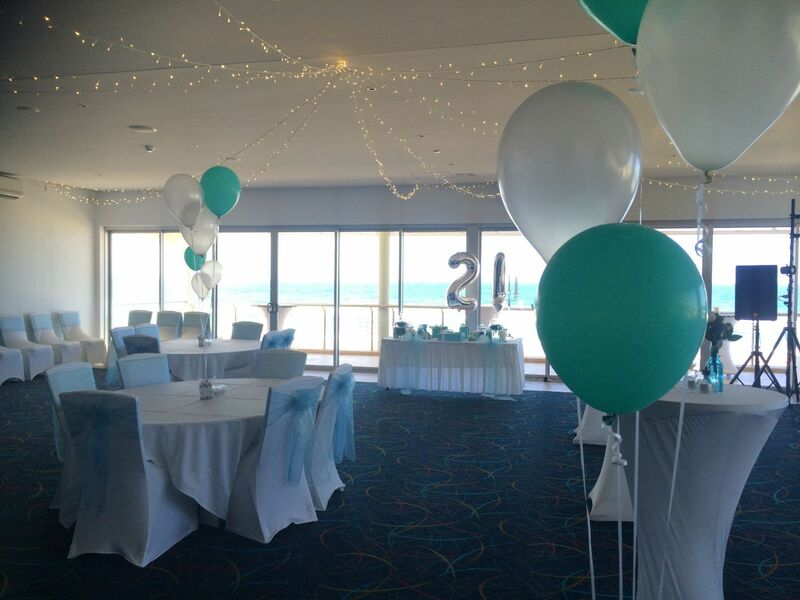 YES we do 21st’s (sorry, we don’t book 18th’s).